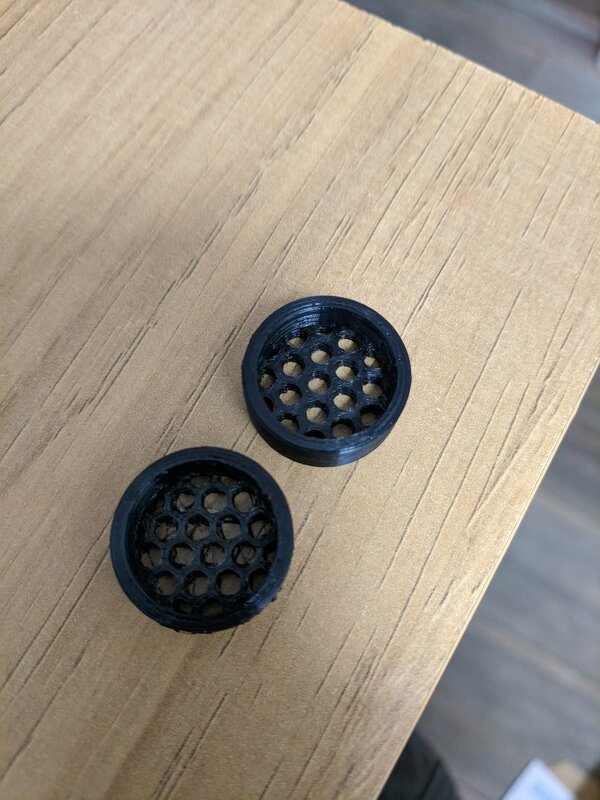 I'm trying to print a small hex lens but the bottom layer is an absolute mess. 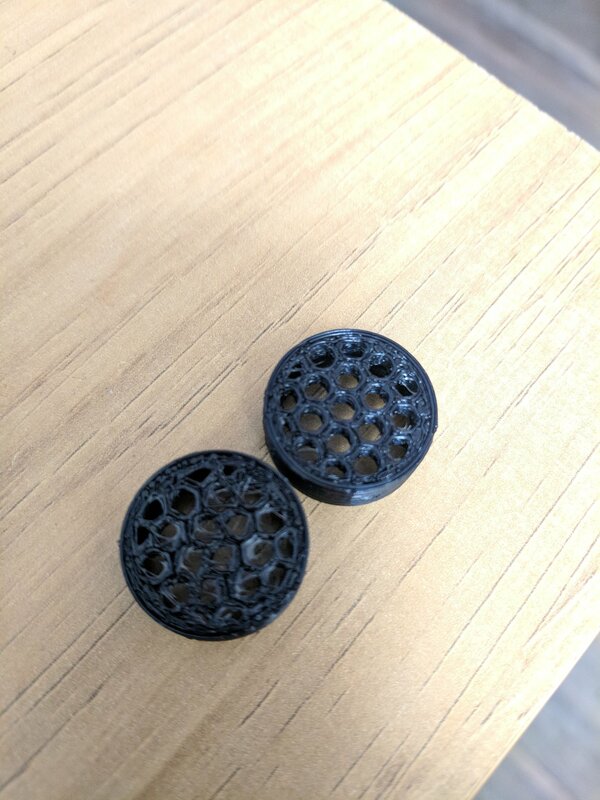 I've sat and watched the first layer extrude and it seems to just be how the output from Cura is telling the printer to print. Other items that a more simple but similar size or larger items don't have issues with the bottom layer. I've attached some more images after adjusting the hex size and thickness. Seems like the printer is printing triangles on the first layer? I've seen this hundreds of times. On my own prints as well. Your nozzle is too far from the glass. So the first layer is barely sticking at all. So as it prints those circles on the bottom layer sometimes they become triangles or other shapes. What kind of printer is this? If this is an Ultimaker then just turn the 3 bottom screws a half turn CCW to move the glass up a bit. examples of how bottom layer should look. These pictures are from the internet mostly and I am just guessing that the bottom layer height for all of these is 0.3mm (cura defaults to 0.3 or 0.27 depending). The numbers below indicate my best guess as to how far the nozzle was from the bed (again assuming .3mm is nominal). The blue one is about perfect if you want it to stick really well. the yellow one is a bit too squished but at least the part WILL NEVER COME LOOSE! lol. The black one is similar to what you are printing but even worse than what you did. The red one is okay for small prints but for large prints they may come loose. I aim for red or blue depending on my goals. If I want it to stick better I squish a little more. If I don't want the bottom layer to have a tiny brim I usually just set initial horizontal expansion to -0.2 or so but sometimes I instead go with what you see in red below. All I can say is your bottom layer was severely underextruded but the layers above are fine. That is always a leveling issue. 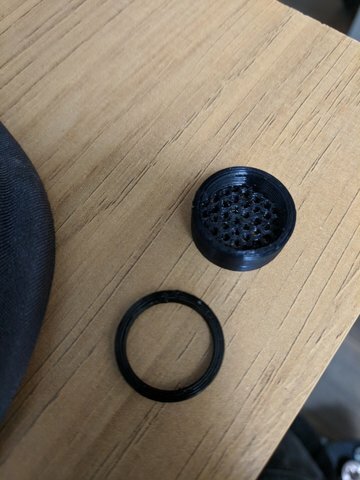 Does cr10 have auto leveling? 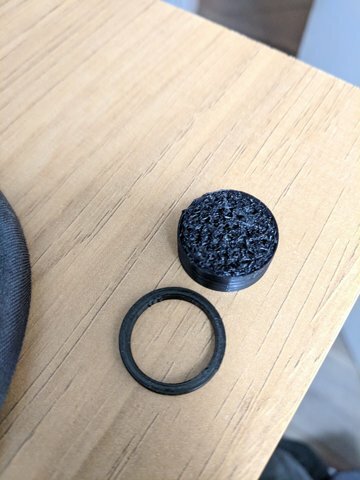 If so a bit of filament on the tip of the nozzle can mess that up. I am not a fan of auto leveling.